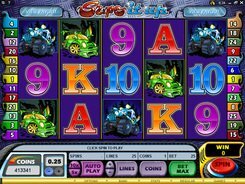 Supe It Up is a car-themed slot with 5 reels and 25 paylines. The symbols are different cars and playing cards from Nine to Ace. The betting size is affordable to every slot fan since a wager ranges from $0.01 to $125 per spin. 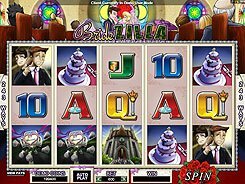 The first, second and third largest jackpots that you can win in the game are $50000, $15000 and $10000 accordingly. 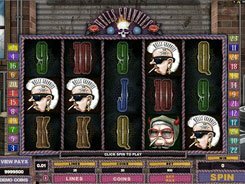 Supe It Up features a wild, a scatter and a free spins round. A wild substitutes for other normal symbols and is the biggest payer awarding the previously mentioned grand prize. Besides, a wild symbol doubles payouts when substituting. 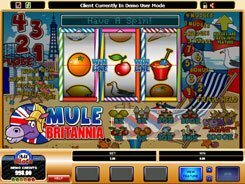 The loudspeaker which is a scatter unlocks 20, 25 or 30 free games at x6 multiplier if three, four of five of them occur in any position. 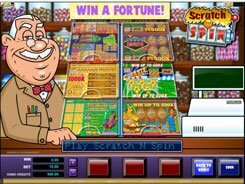 What’s more, the free spins can be retriggered from within the free spins feature itself. 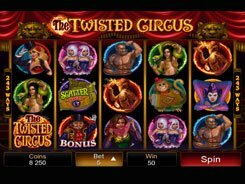 After a winning spin you can choose to gamble your winnings in a standard guess-the-card feature. 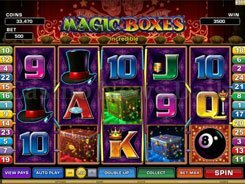 To sum up, the slot offers fairly simple gameplay mechanics with a set of basic features one can expect to see in a 5-reel video slot.